Dinner at ON Dining Kitchen and Lounge. 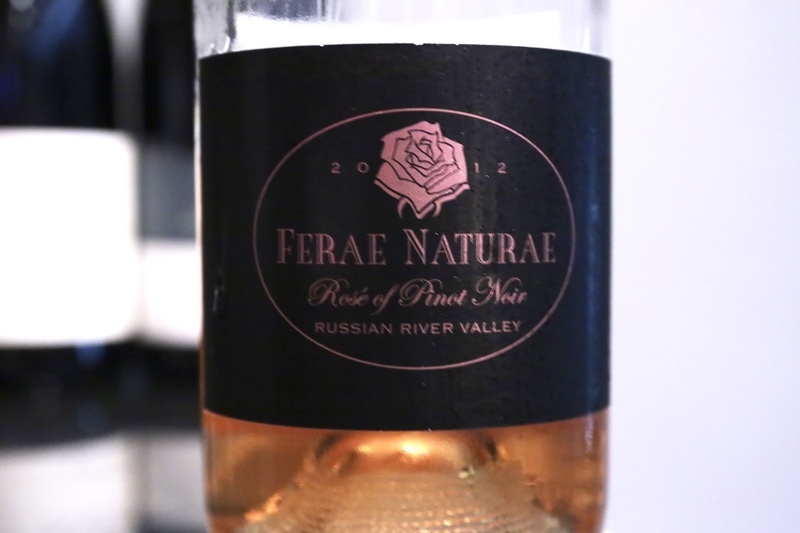 2012 George Ferae Naturae - a rosé of pinot noir from one of my favorite producers. Ripe and sweet nose but slightly pungent. Surprisingly dry on the palate. 2009 Schäfer-Fröhlich Bockenauer Spätburgunder 'R' trocken - double-decanted after opening. 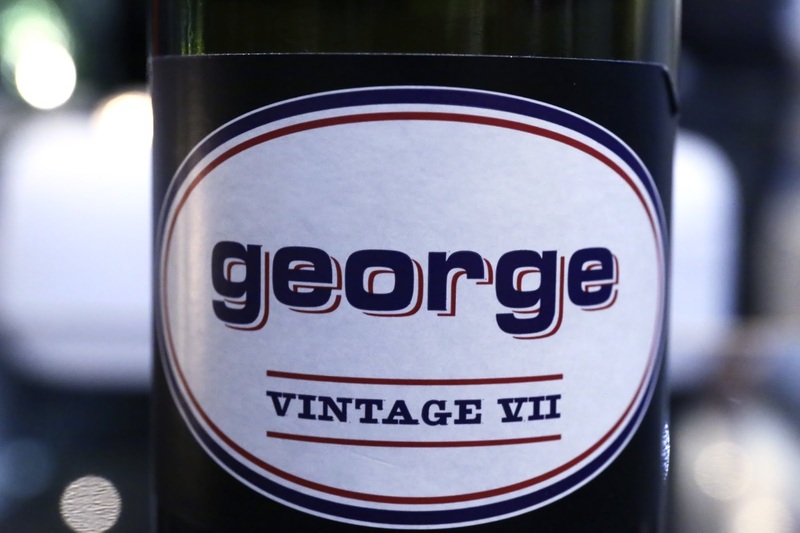 Very rich nose, with animal notes and a hint of grilled meats. Very fragrant, almost floral after opening up. 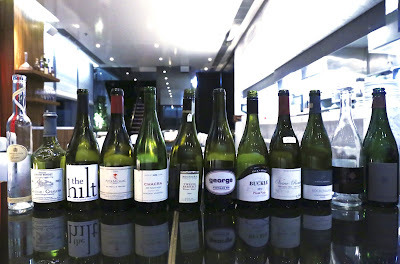 Smooth on the palate but good concentration here. A beautiful wine that I'd love to taste again in 10 years. 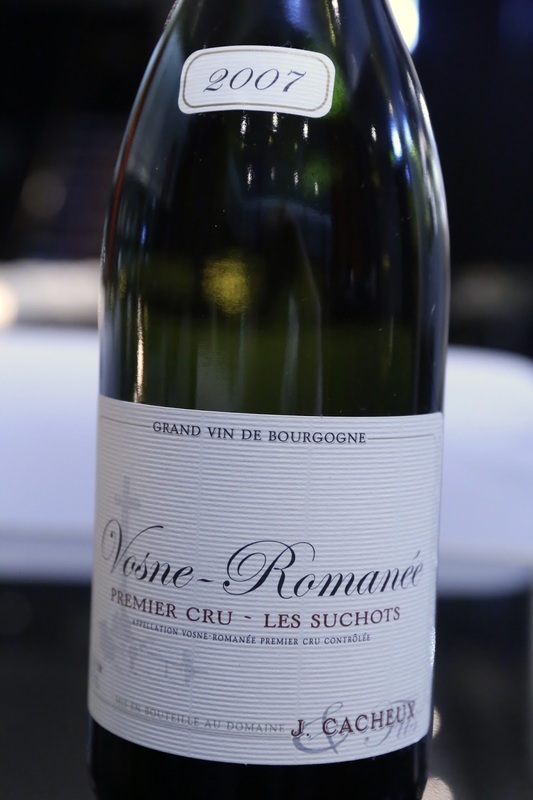 2007 Jacques Cacheux Vosne-Romanée 1er Cru Les Suchots - a little dusty and chalky. There's still fruit underneath, but the bottle wasn't ideal. 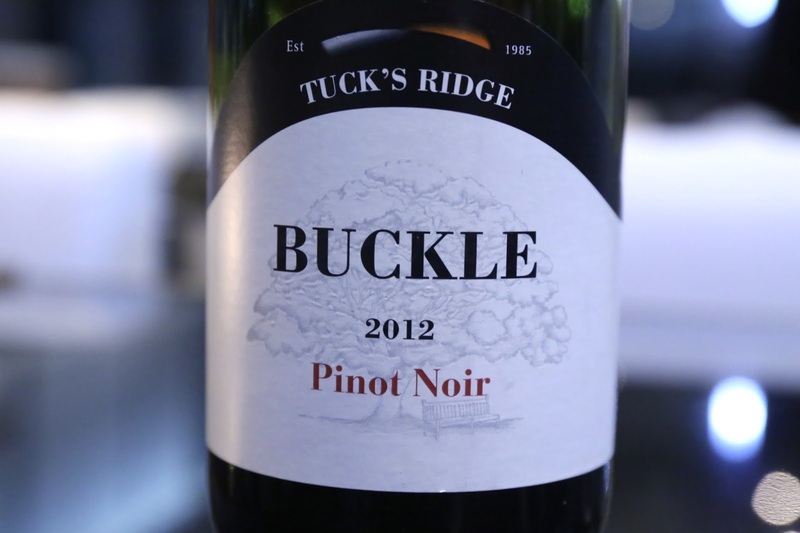 2012 Tuck's Ridge Pinot Noir Buckle Vineyard - a little burnt rubber, pungent nose. 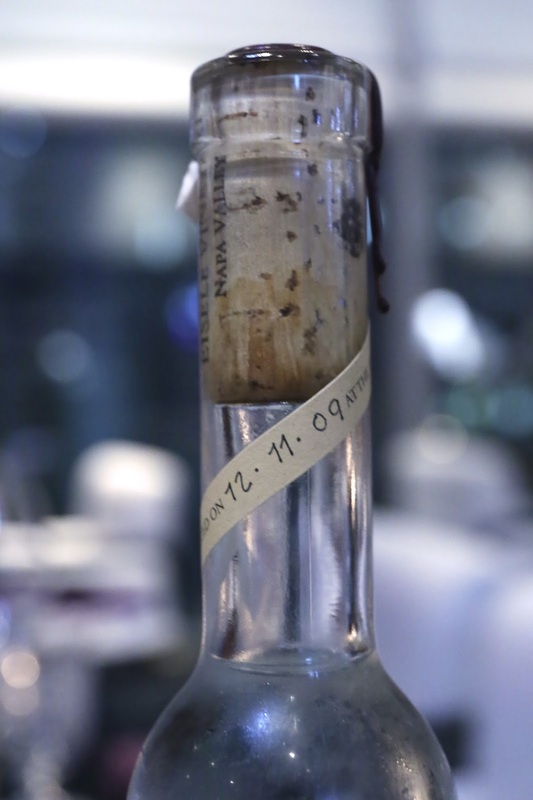 Later on showed some animal and leather notes. 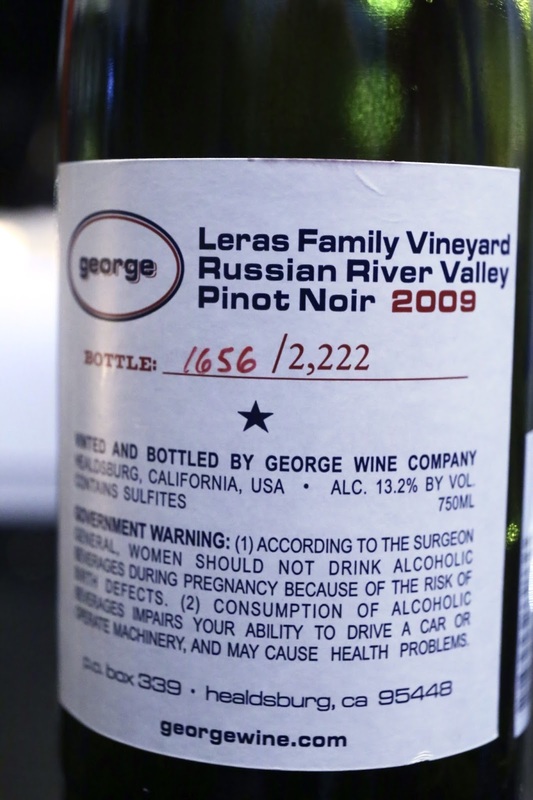 2009 George Leras Family Vineyard - double-decanted for 2½ hours prior to serving, which was probably a little too long. 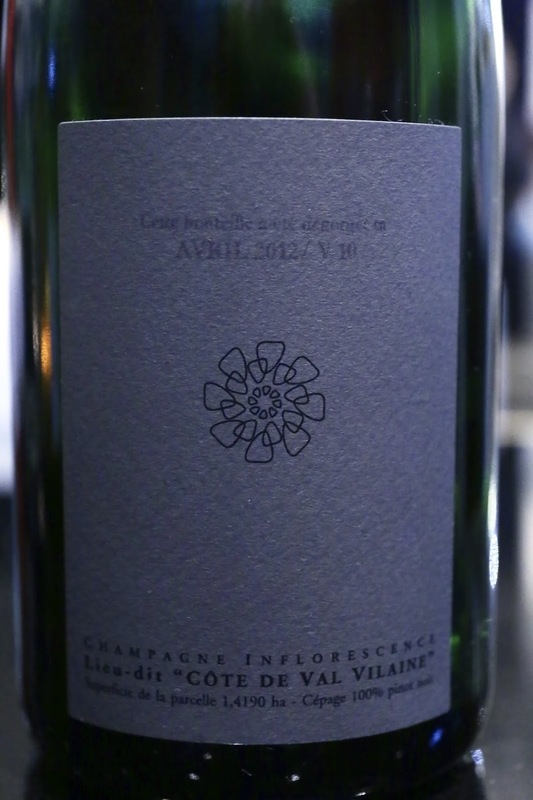 Nose was still beautiful and fragrant, with plenty of sweetness coming from raspberry notes, almost a little caramelized. 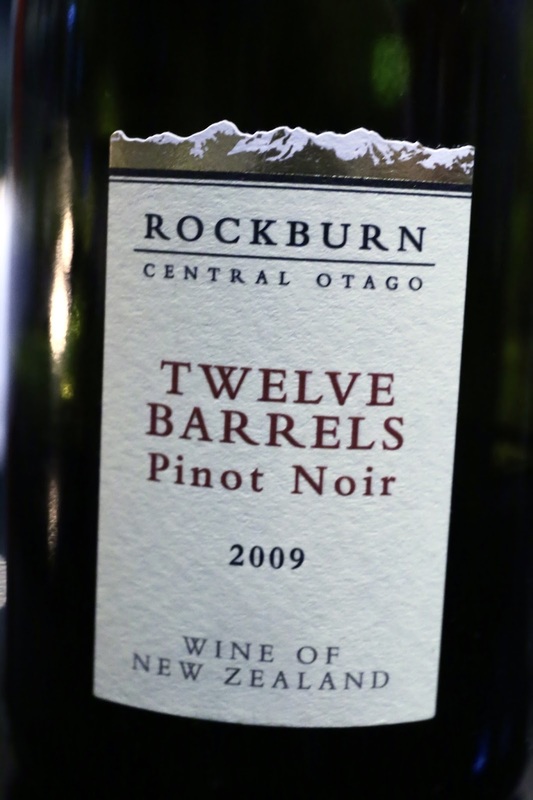 2009 Rockburn Pinot Noir Twelve Barrels - nice and smooth, with some lovely fruit on the nose. 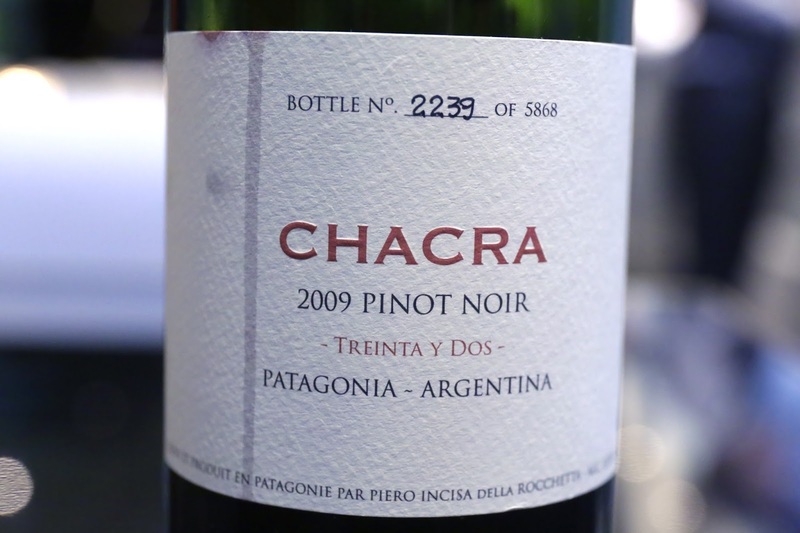 2009 Chacra Pinot Noir Treinta y Dos - double-decanted for 3 hours, nose was fairy muted. A little minty, some sweet and cool fruit, with a little rubber. Nice structure on the palate. 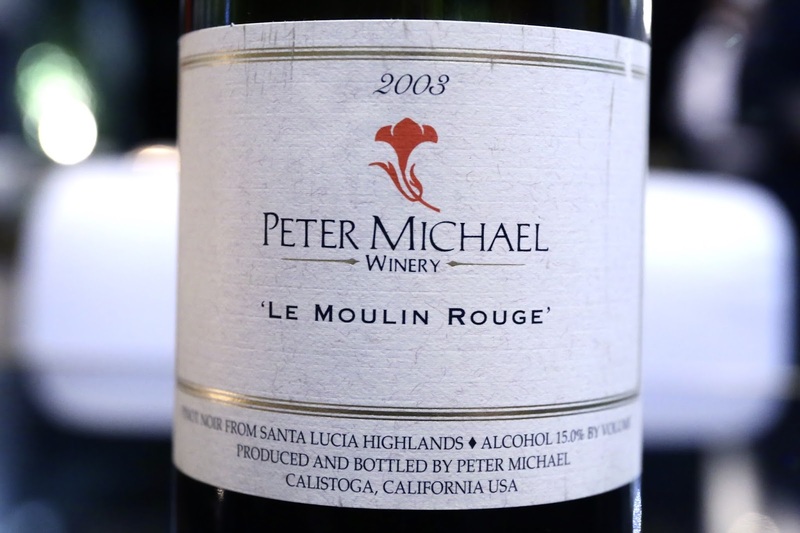 2003 Peter Michael Pinot Noir Le Moulin Rouge - sweet nose with eucalyptus. Lovely. 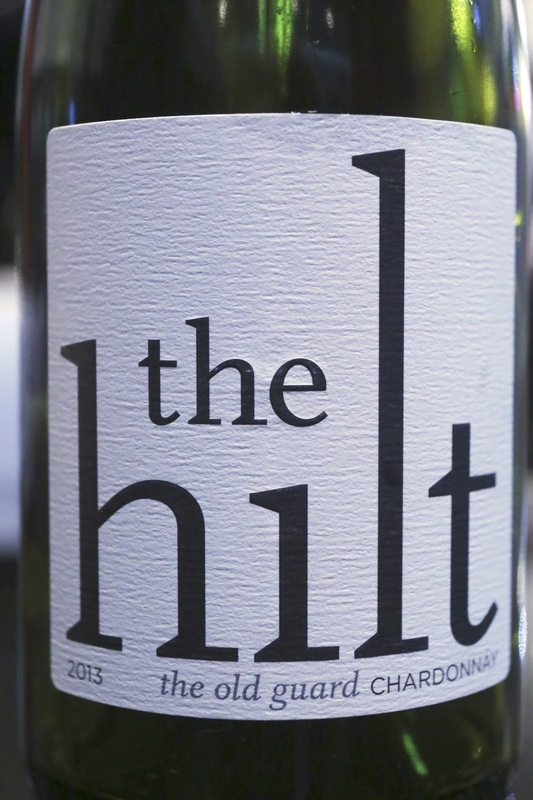 2013 The Hilt Chardonnay The Old Guard - nose of minerals, a little ripeness here. Lovely with cheese. 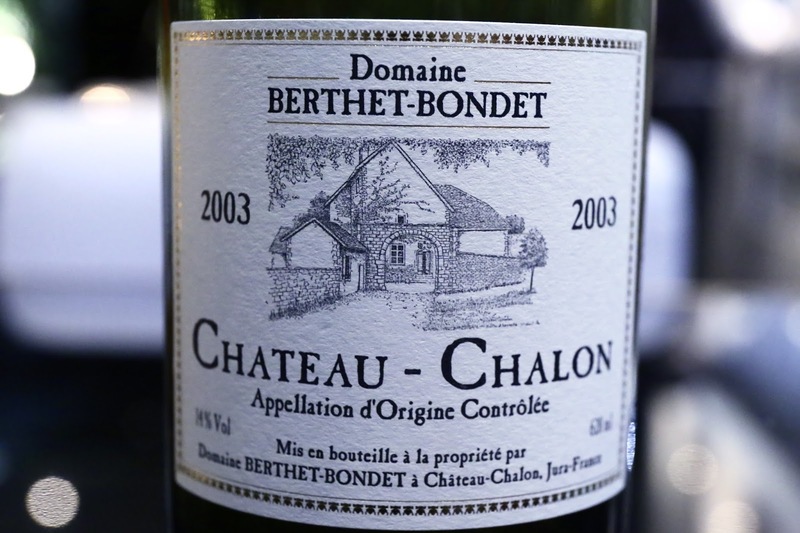 2003 Berthet-Bondet Château-Chalon - opened for 11 hours prior to serving. Grassy nose, lots of ripeness, a little marmalade, and some minerals. 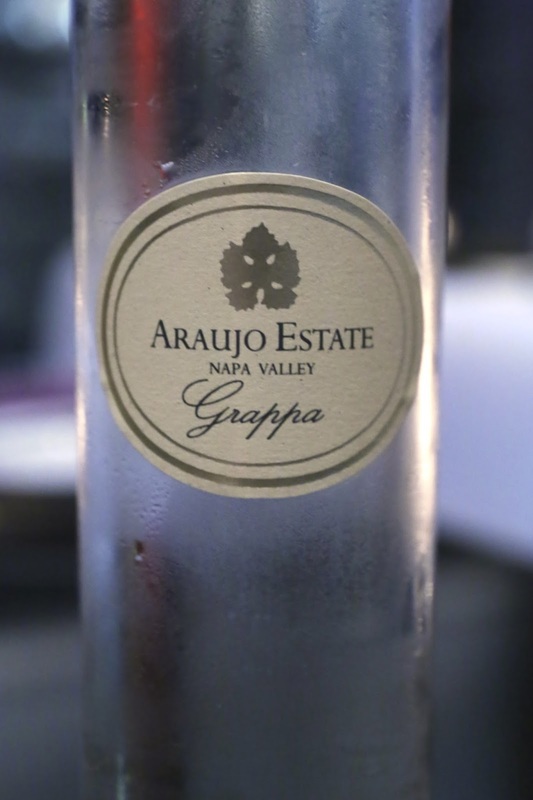 2009 Araujo Grappa - a little acetone, paint thinner in the nose. Reasonably smooth on the palate but still a lot more spicy than I had remembered.